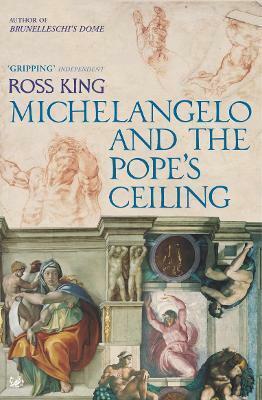 For Michelangelo and the Pope's Ceiling, King was nominated in 2003 for a National Book Critics Circle Award. 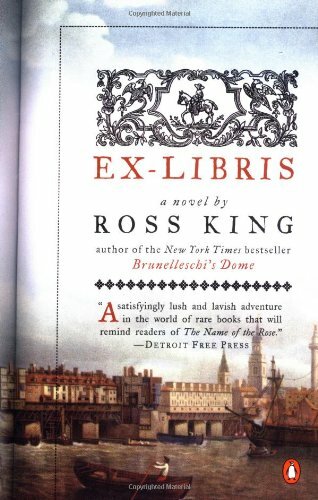 Brunelleschiâ€™s Dome was on the bestseller lists of the New York Times, the Boston Globe and the San Francisco Chronicle, and was the recipient of several awards including the 2000 Book Sense Nonfiction Book of the Year. In 1508, Pope Julius II commissioned Michelangelo to paint the ceiling of the Sistine Chapel. The thirty-three-year-old Michelangelo had very little experience of the physically and technically taxing art of fresco; and, at twelve thousand square feet, the ceiling represented one of the largest such projects ever attempted. Nevertheless, for the next four years he and a hand-picked team of assistants laboured over the vast ceiling, making thousands of drawings and spending back-breaking hours on a scaffold fifty feet above the floor. 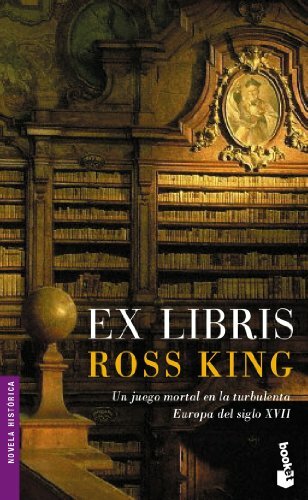 The result was one of the greatest masterpieces of all time. 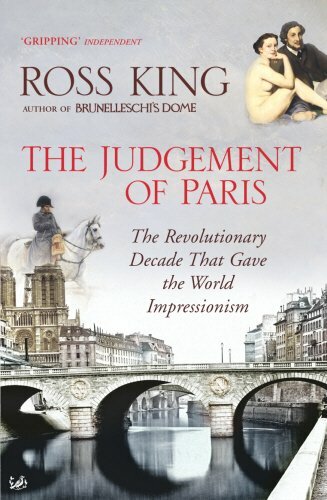 This fascinating book tells the story of those four extraordinary years and paints a magnificent picture of day-to-day life on the Sistine scaffolding - and outside, in the upheaval of early sixteenth-century Rome.